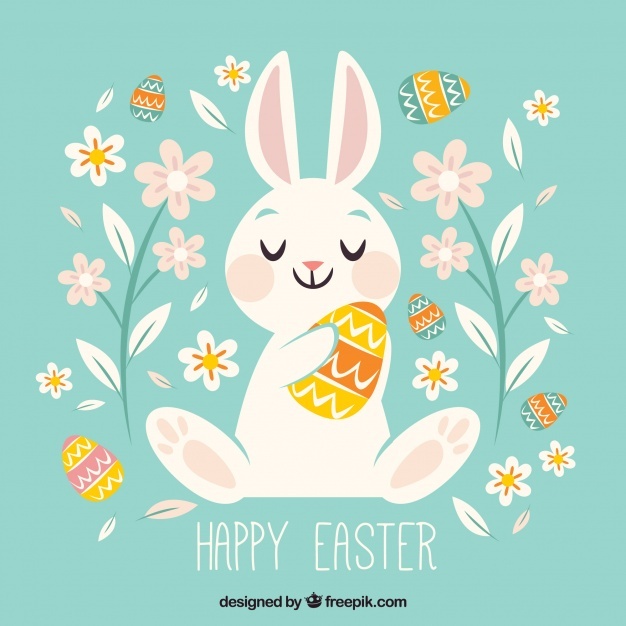 I wish all of you a Happy Easter and in my language: Vrolijk Pasen! Let’s start with some breakfast & brunch recipes! Vegan Delicious Hot Cross Buns, made more healthy! Raisin Soda Bread with kefir! Lovely recipes for the main course! White asparagus dinner with a saffron sauce & haddock! All dairy-free & gluten-free! And now for some delicious desserts! And to enjoy with some good coffee or a lovely pot of tea, these delicious cookies! Previous Post Travelling Sophie: Bokes & Co! Next Post Vegan Wholewheat Pancakes with raspberry vanilla sauce! Have a fun and delicious celebration, Sophie! What a delicious feast! All your food looks amazing.